King Norodom Sihamoni today granted a royal pardon to former Khmer Power Party president Sourn Serey Ratha, who had been jailed for just over a year after being convicted of inciting military personnel disobedience and demoralising the army. 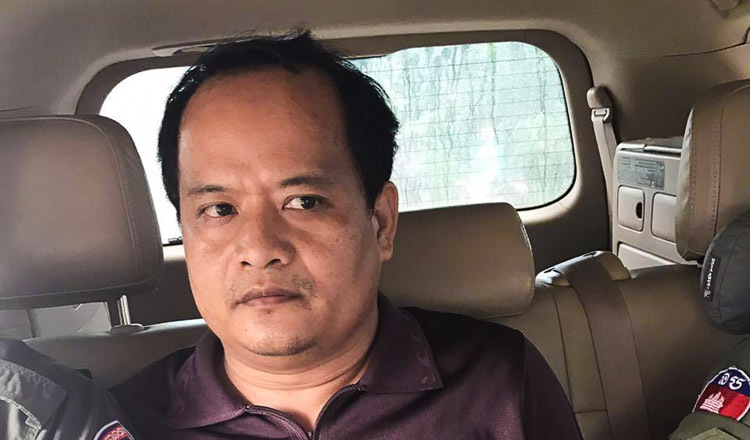 Serey Ratha was sentenced to five years over the conviction, which followed a message he posted on Facebook urging the Royal Cambodian Armed Forces to resist orders from their leaders. 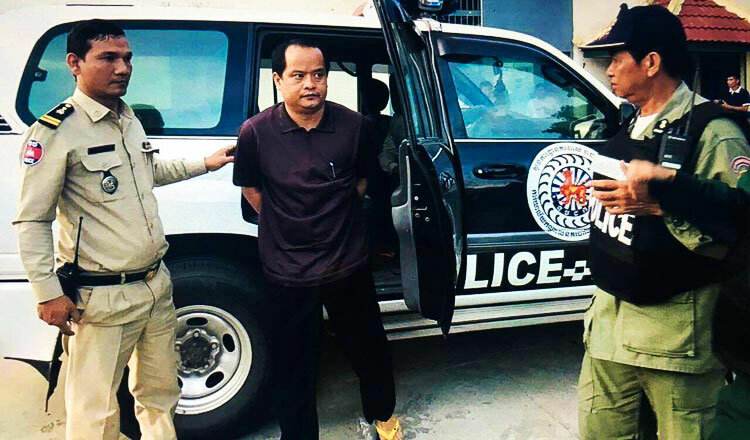 His message came after a brief border confrontation with Laos that saw armoured vehicles paraded around Phnom Penh’s Independence Monument and Prime Minister Hun Sen on a plane to negotiate with his Lao counterpart. 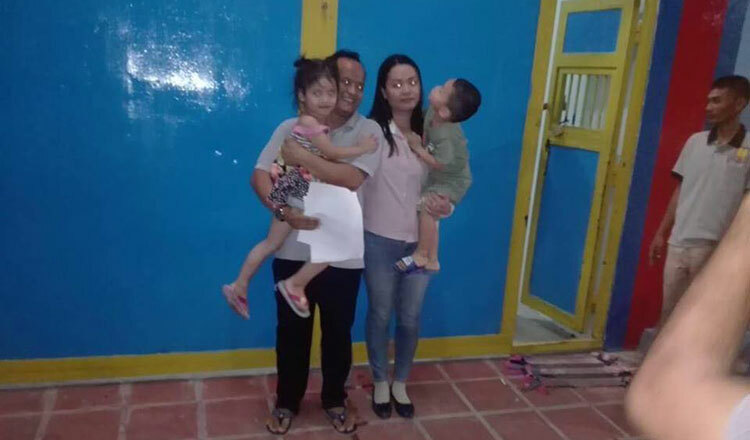 Mr Serey Ratha told reporters upon his arrival home last night that he missed his children the most. Mr Serey Ratha added that his comments on Facebook were meant to be constructive. Full story on Friday’s paper.